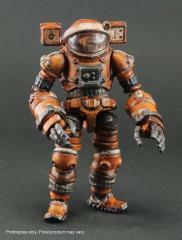 The Space Prisoner is the first Space character to launch in the AR-series. 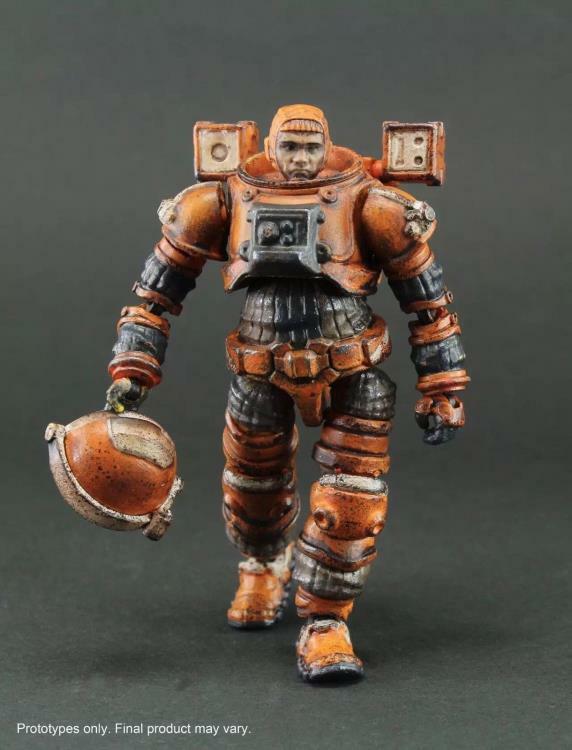 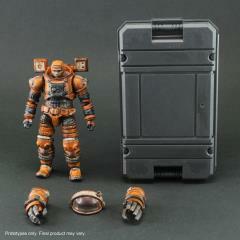 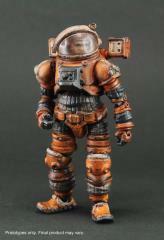 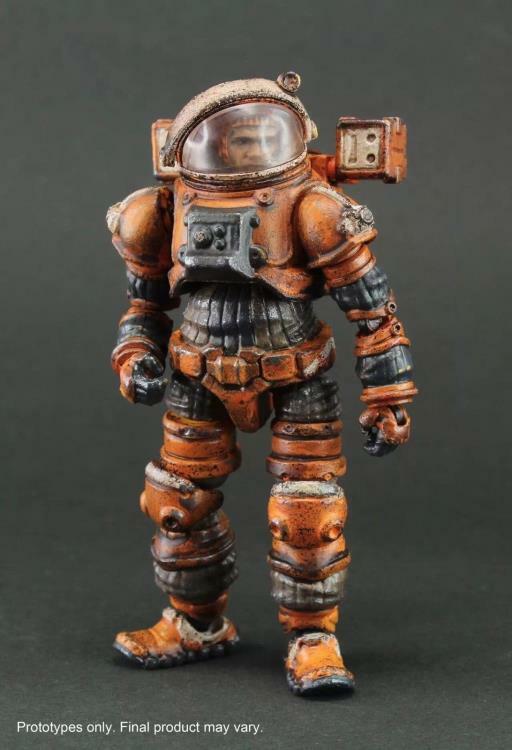 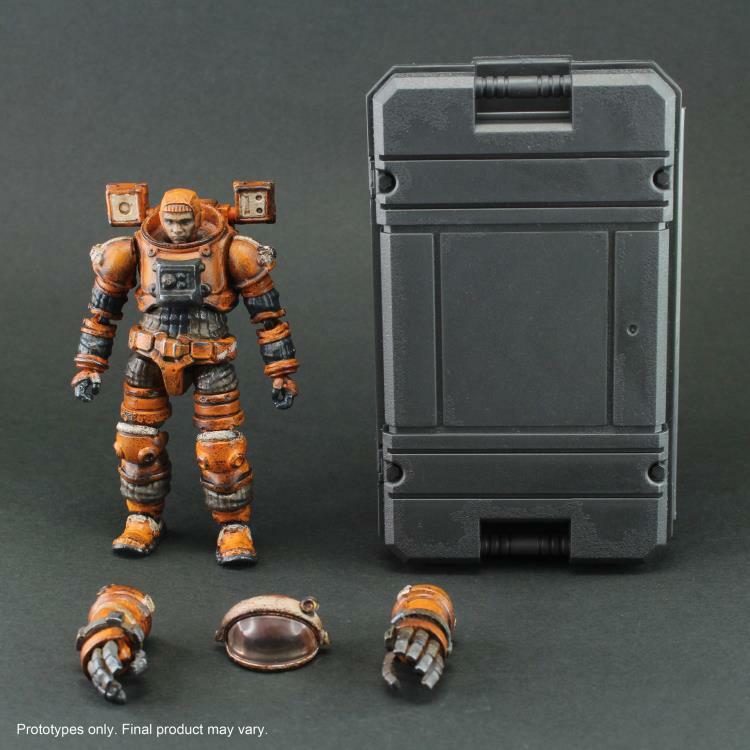 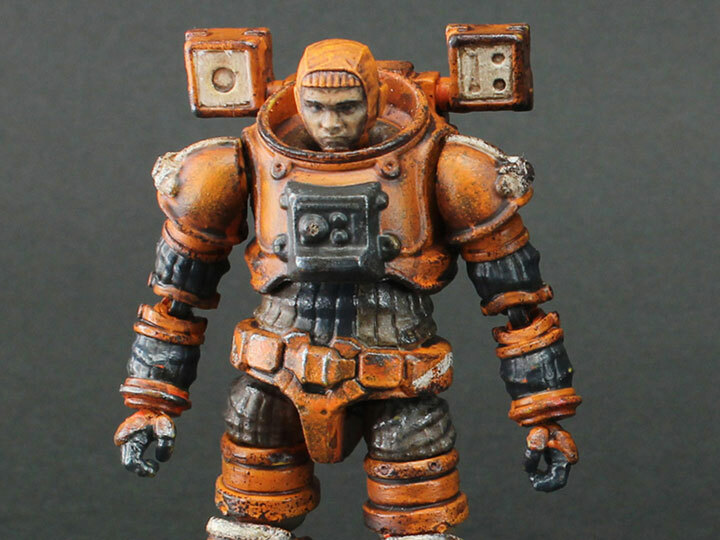 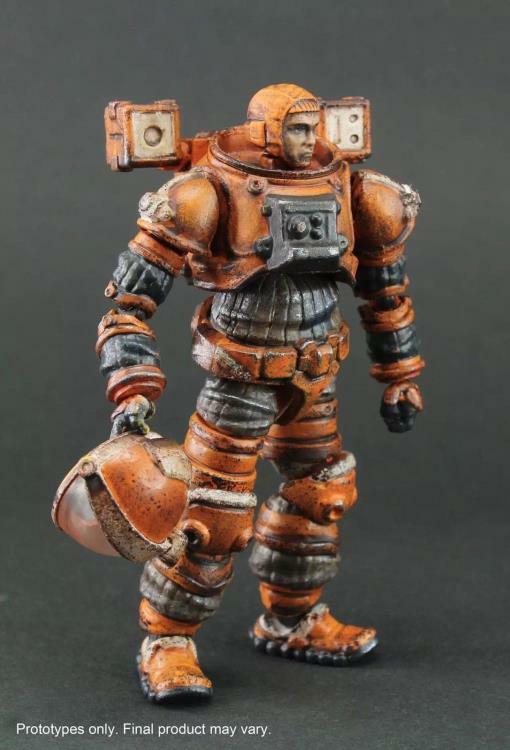 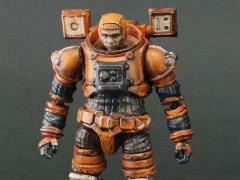 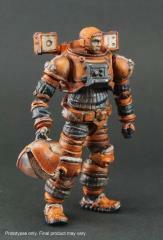 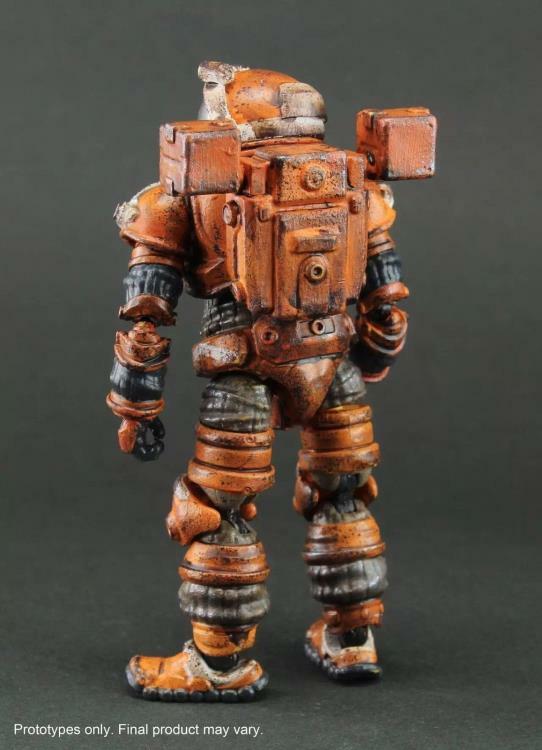 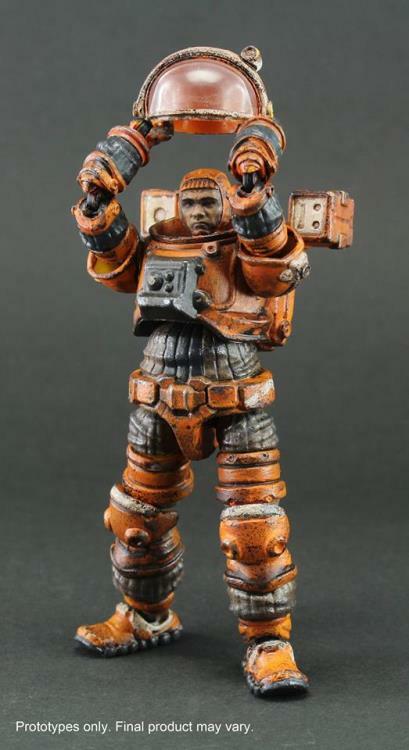 Space Prisoner is a highly poseable 1:18 fully-painted space action figure with highly-detailed weathering effect. 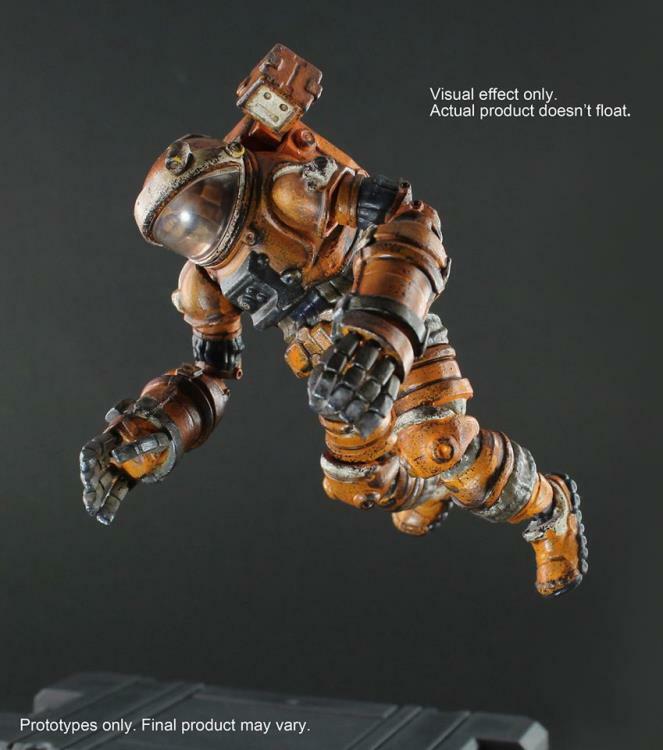 The figure comes fully equipped with a removable space helmet and a pair of robotic gloves which allow for the figure to hold things in hands.